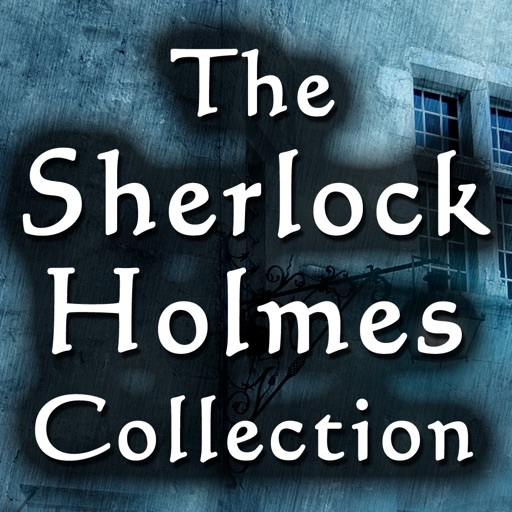 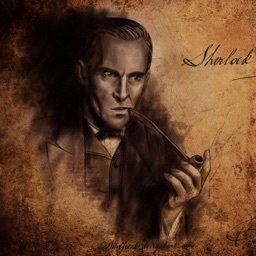 Sherlock Holmes Collection Sir Arthur Conan Doyle by 288 Vroom LLC. 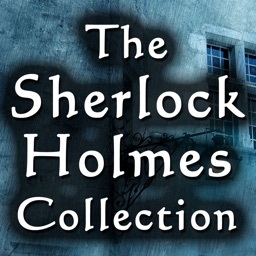 Be sure to see ratings and reviews for ALL versions. 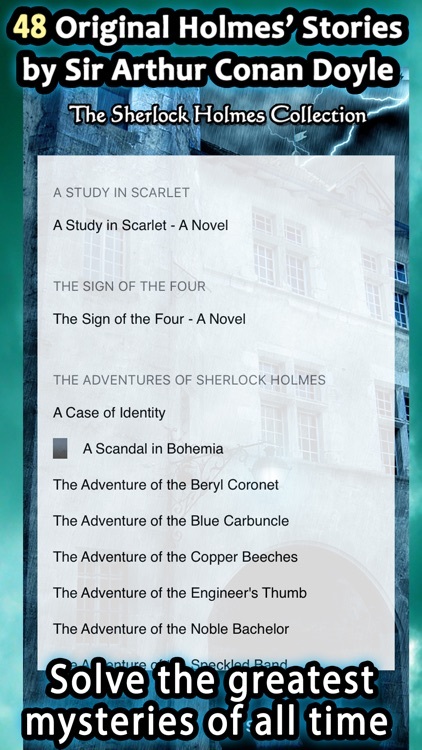 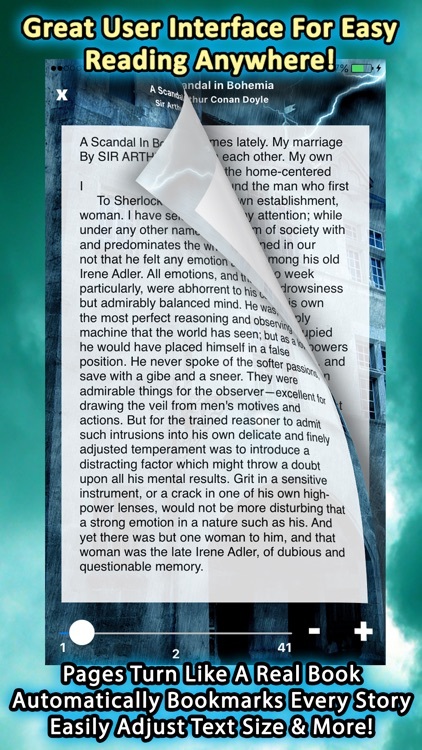 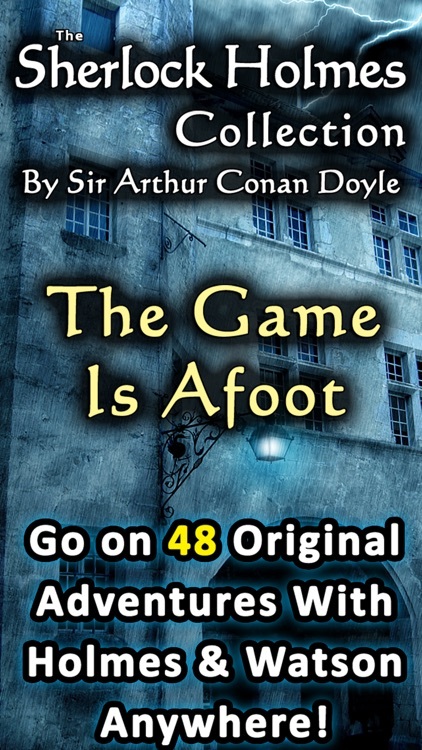 48 original Sherlock Holmes Stories by Sir Arthur Conan Doyle adventures all in one beautifully designed iPhone app! 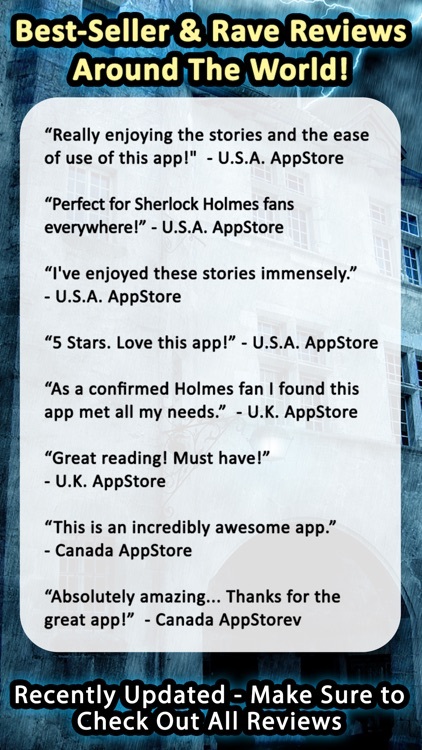 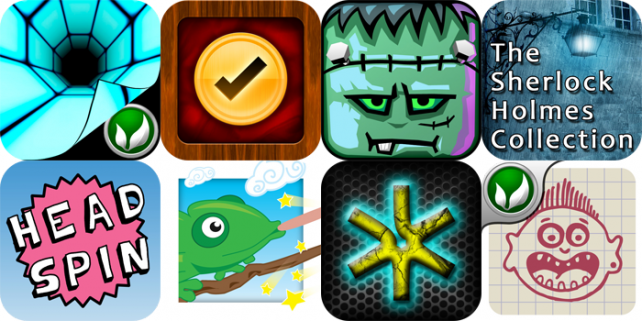 #1 Top Paid Book App In MANY Countries Around The World! 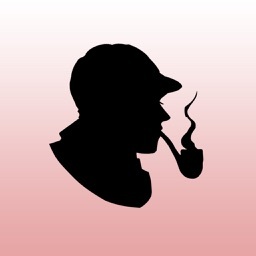 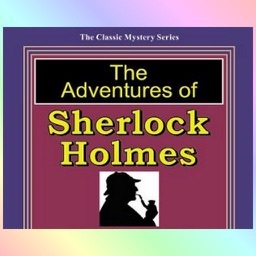 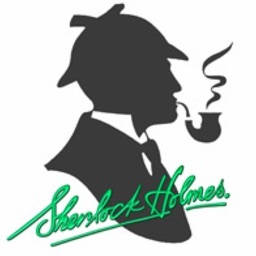 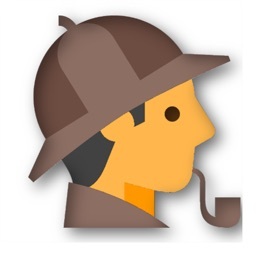 48 Sherlock Adventures All In One App?